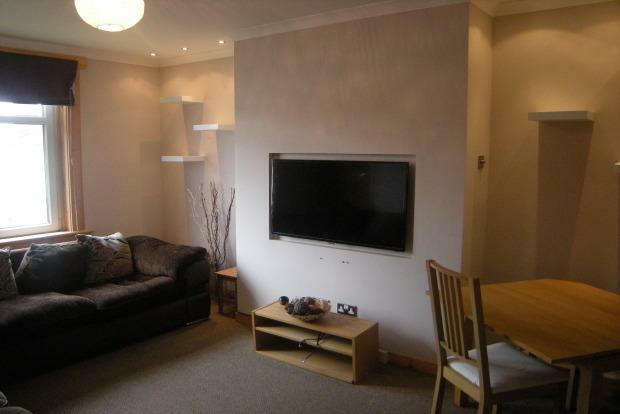 2 Bedroom Apartment To Rent in Glasgow for £625 per Calendar Month. This beautifully presented upper cottage flat has been freshly decorated throughout. The property comprises of hallway leading to good sized living room, modern fitted kitchen, two large double bedrooms and bathroom with shower over the bath. There are gardens to the rear, the flat benefits from gas central heating and double glazing.